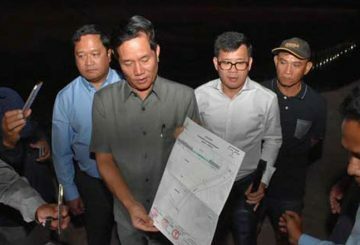 The goal is to build a water treatment plant and also to beautify surroundings. 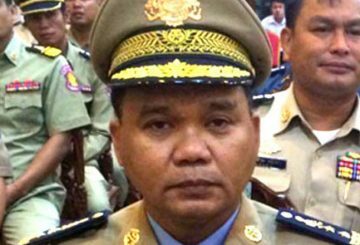 PJ prison director who came under fire for neglecting his duties is to be transferred. 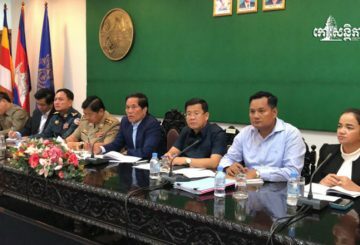 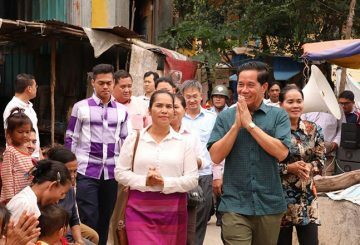 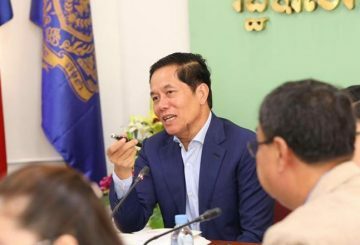 Interior Minister is asked to decide whether Major General Pech Yon should be transferred to the ministry’s General Prison Department. 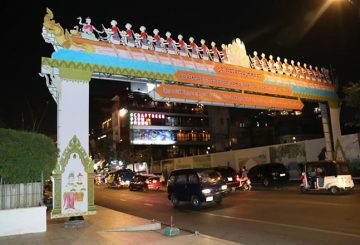 Large vehicles and taxis operating on main roads are restricted during Water Festival. 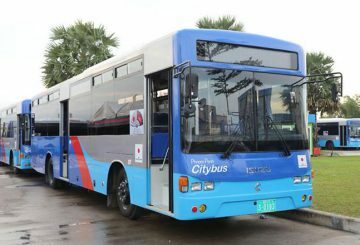 Phnom Penh Governor Khuong Sreng has restricted the travel of large vehicles and taxis operating on main roads during the upcoming Water Festival in a bid to reduce traffic in the capital. 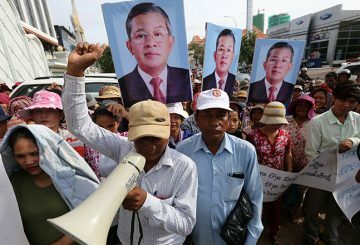 PM Hun Sen announces the creation of a working group to handle petitions over injustices addressed to him by protesters. 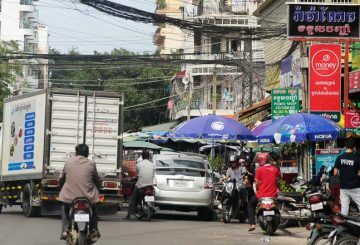 Phnom Penh Governor announces an immediate ban on large trucks plying roads. 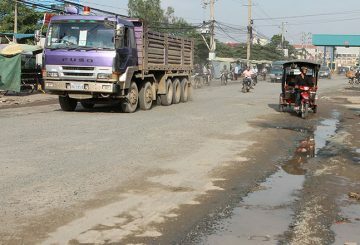 Police will soon start cracking down on vehicle owners who park indiscriminately. 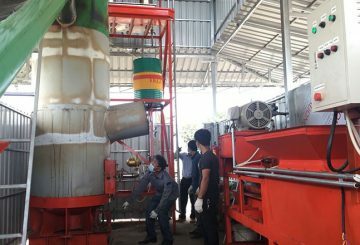 City Hall launches a rubbish-burning kiln constructed in Prek Pnov. 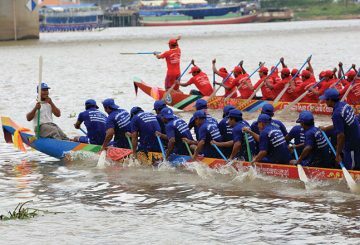 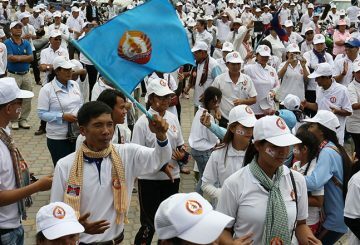 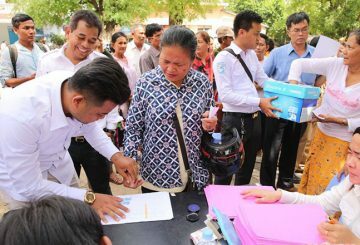 Five political parties contesting the election held big marches in Phnom Penh on Sunday. 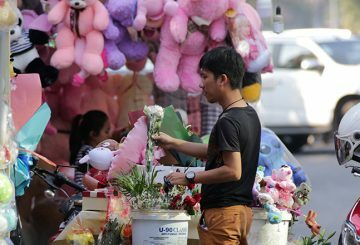 Families occupying cemeteries showing reluctance in moving to new location. 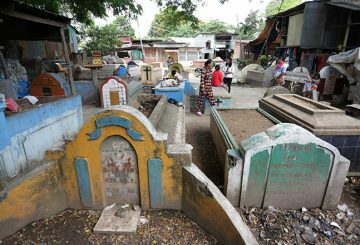 City Hall to relocate more than 100 families occupying cemeteries in Chhbar Ampov. 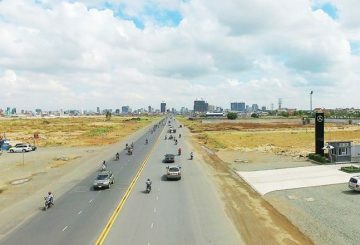 City Hall distributes plots of land to 153 families being relocated. 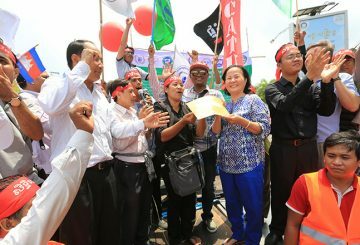 Several confederations and unions will celebrate International Labour Day next week. 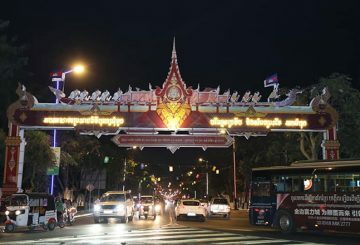 Phnom Penh City Hall has installed nearly 500 street lights along Hun Sen Boulevard. 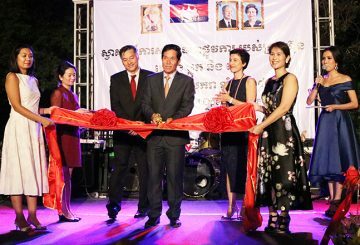 Beton Block & Pave hosted a grand opening ceremony in the gardens of the French Embassy. 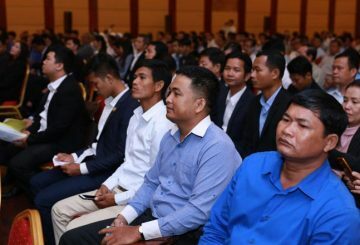 The event was attended by Khuong Sreng, the Governor of Phnom Penh, and a lot of VIPs from the construction industry. 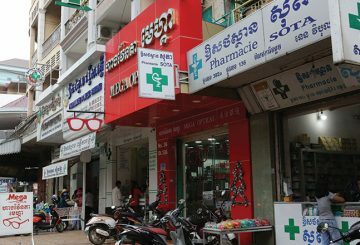 Pharmacies must follow the laws of the Health Ministry or face crack down. 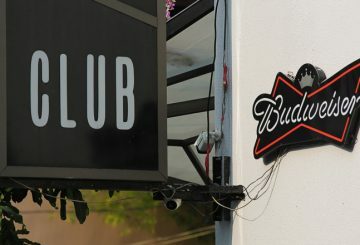 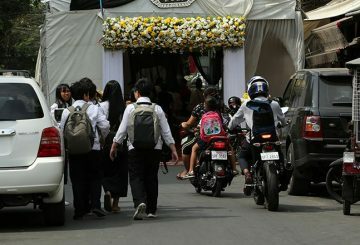 Phnom Penh authorities plan to shut down all clubs and bars operating during the daytime because students are choosing to partying. 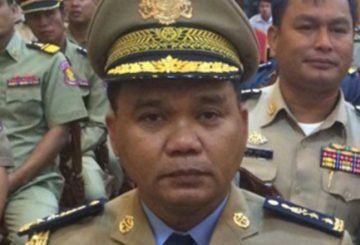 The owner of a motorbike and car pawn shop is charged with receiving stolen goods. 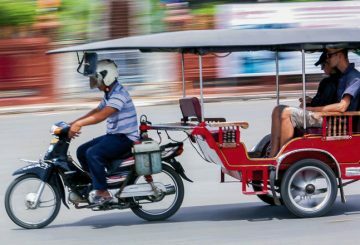 Tuk-tuk associations lashed out at City Hall after it revealed authorities plan to ban drivers from using transceivers.